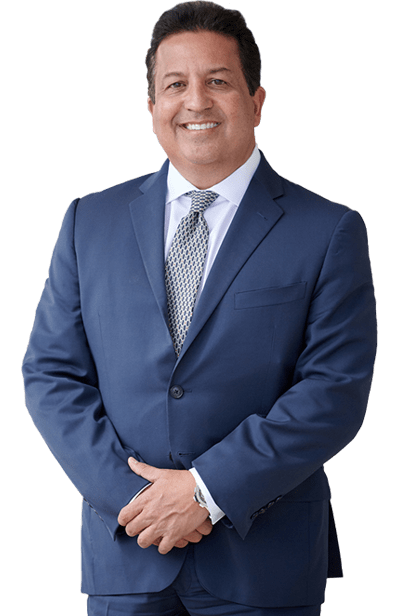 Have you been injured in a bus accident, as a passenger or as another party outside the bus, you may need a Hallandale Beach bus accident attorney. At the Dante Law Firm, we will help you determine who was liable for the accident. Call at 305-949-2526. When we need to get from place to place, we have many methods of transportation available to us. For a long time, people in this country have relied on buses to get around, whether it is school buses, public transportation buses, or long-distance bus carriers. Now, as we become more environmentally conscious, more people are using buses as their method of transportation. While most bus rides are completely safe, sometimes bus accidents happen. If you have been involved in a bus accident, whether as a passenger or as another party outside the bus, you may need a Hallandale Beach bus accident attorney. At the Dante Law Firm, we will help you determine who was liable for the accident and whether or not you are due any compensation for injuries. Buses have been a part of American society since the early 1900s and we expect them to be safe when we use them. After all, bus companies have regulations that must be met and inspections to undergo. Their drivers are trained and understand the dynamics of operating such a large vehicle. If you are on a bus when it crashes, it can be a terrifying experience. Between the other passengers and possible injuries and the need to get yourself to safety, the experience can be a nightmare. If you have family with you, it can be even scarier. If you suffer any injuries, medical bills can pile up fast, which is not something you expected when you got on a bus. In the aftermath, you need to know what went wrong. Was there something wrong with the bus? If there was any negligence, whether on the driver’s part or the owner of the bus, you need to know because you could be owed compensation beyond medical coverage. Just because you aren’t a passenger on a bus that crashes doesn’t mean you won’t be affected by it. If you are in a vehicle that has been struck by a bus, or are a pedestrian nearby when the crash happens, you could sustain serious injuries. In these situations, you have just as much of a right to know what went wrong. Have you or a loved one been in an accident involving any of the following buses? If you have, you may need a Hallandale Beach bus accident attorney. A bus accident is a scary situation and the aftermath can become confusing. You may hear from the company and insurance company, but you shouldn’t talk to them until you know all of your rights. At the Dante Law Firm, P.A., we will help you determine if anyone was liable for the bus accident and will make sure you know your options. You can contact us by clicking here or calling 305-949-2526. We are here to work through this with you.